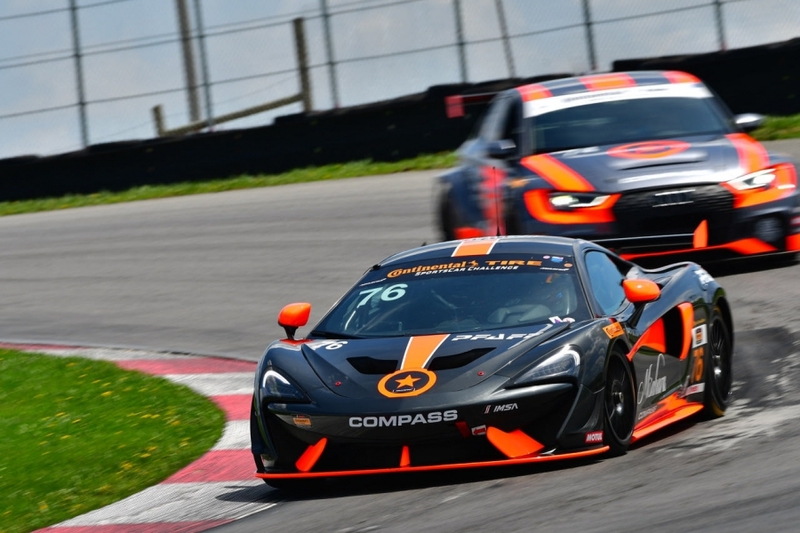 TORONTO, CANADA — Long-time IMSA competitors Compass Racing will add to their successful McLaren racing program with the debut of their new 720S GT3 at Mid-Ohio on May 3-5th for the first round of the WeatherTech Sprint Cup. 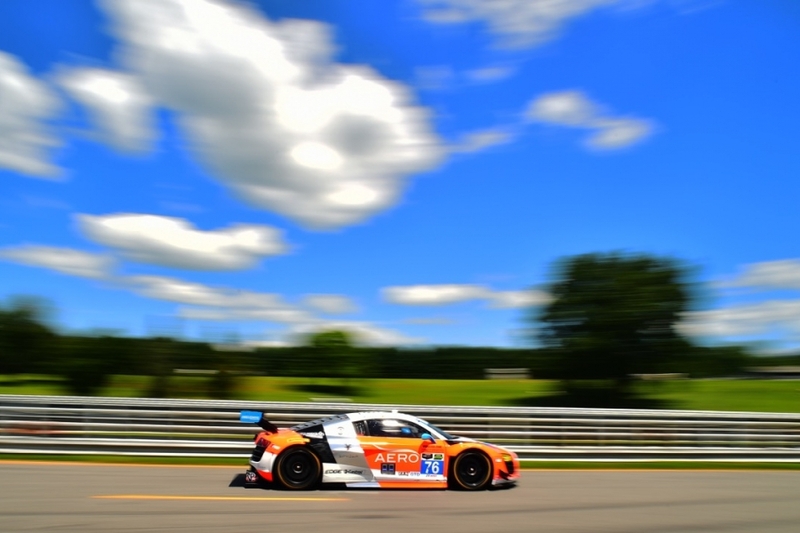 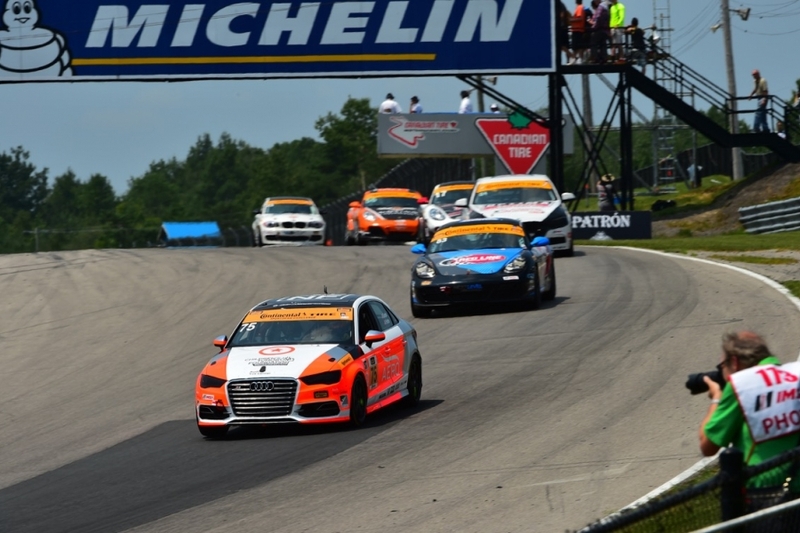 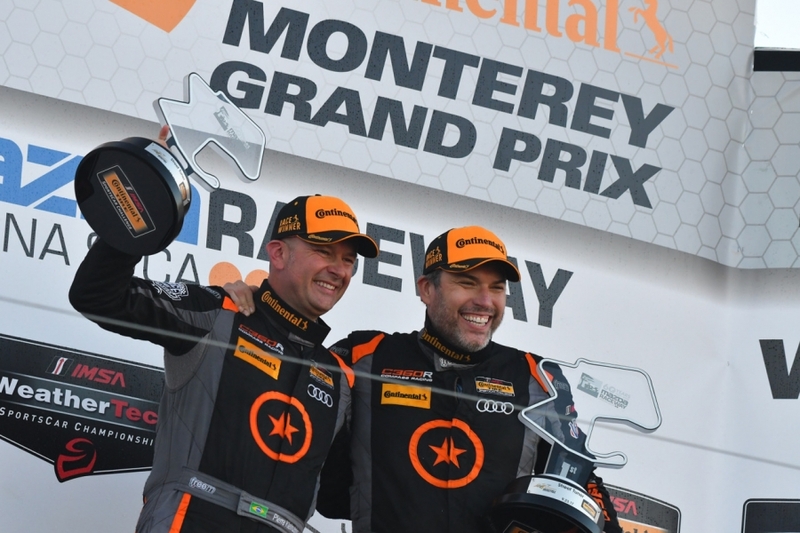 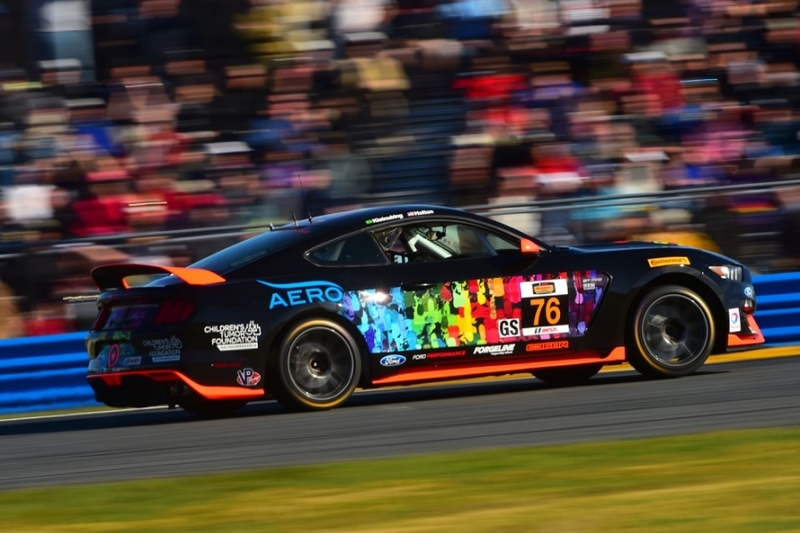 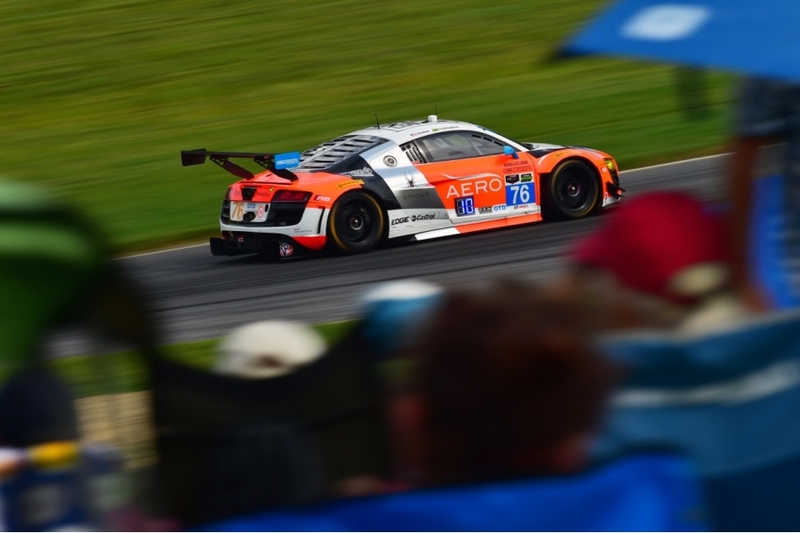 This seven-race championship features all of the two-hour-and-forty-five minute events on the WeatherTech schedule and promises to provide thrilling competition. 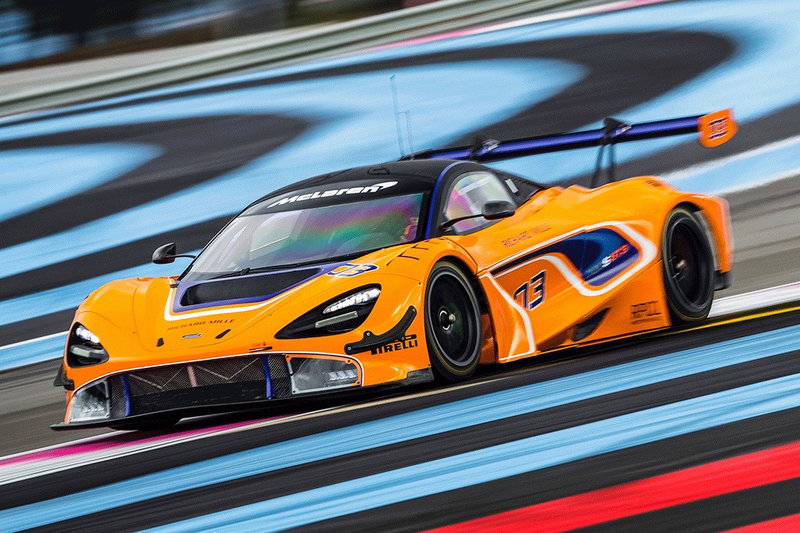 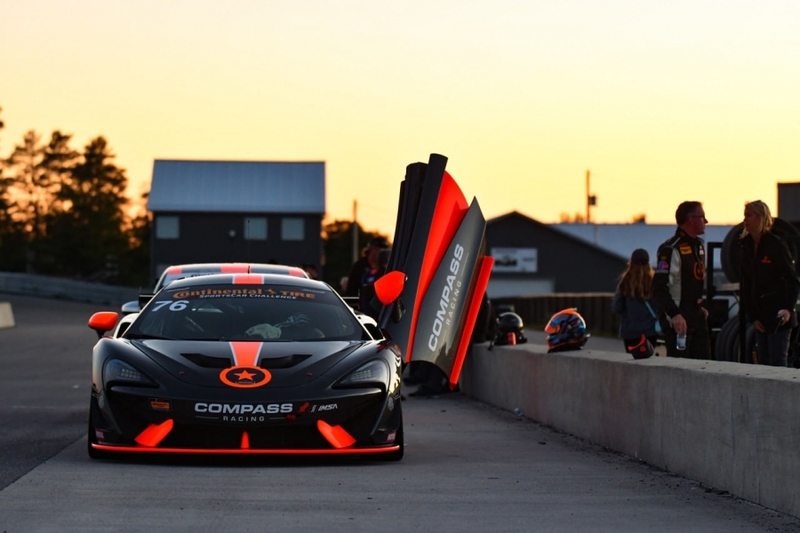 West Palm Beach, FL – Compass Racing this week took delivery of the first 720S GT3 in North America, and one of just five made thus far. 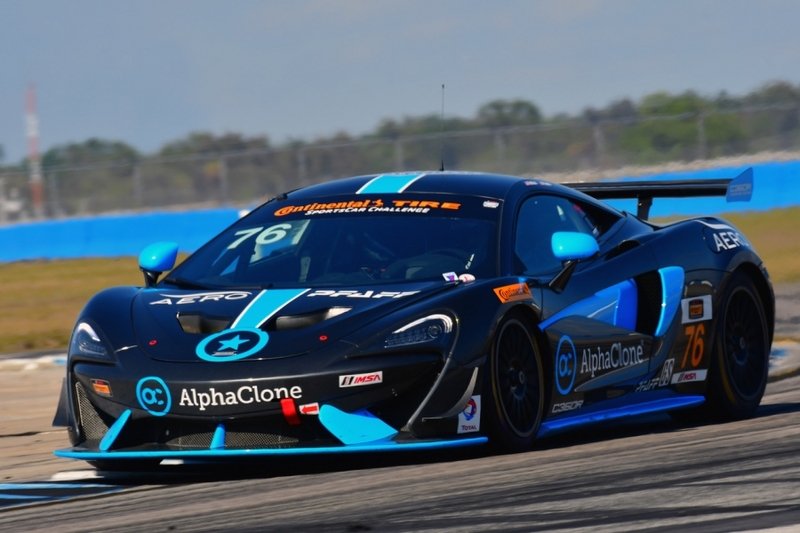 The team undertook an initial shake-down test at Palm Beach International Raceway with McLaren Factory Driver Paul Holton at the helm. 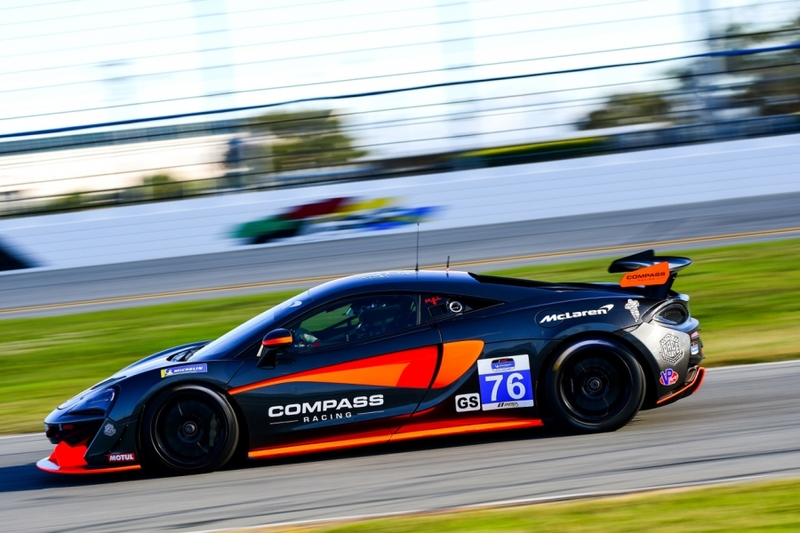 Technical staff from both McLaren and Compass Racing were on hand to evaluate the car in advance of its first race in early May. 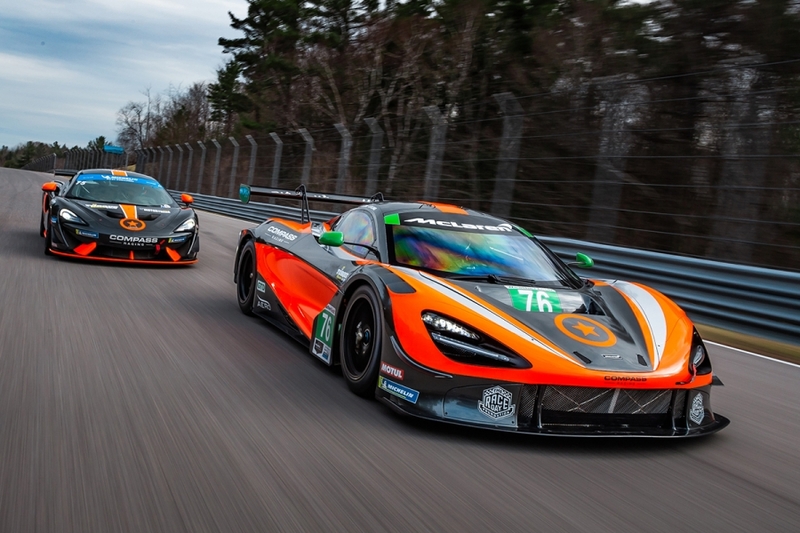 WOKING, ENGLAND -- McLaren Customer Racing continues to broaden its offering for customer teams racing globally, while further strengthening its professional driver programmes with the formation of the McLaren Young Professional category. 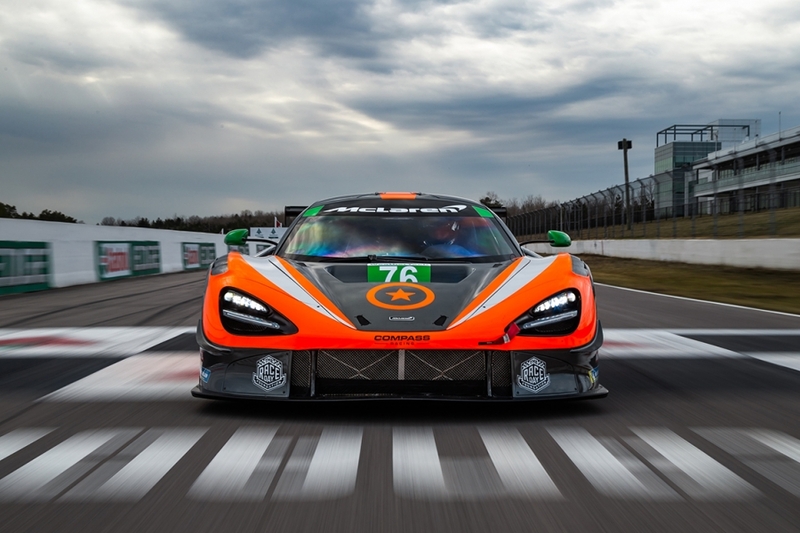 The addition of three new Factory Drivers have also been confirmed for the 2019 season with Álvaro Parente, who recently campaigned the 720S GT3 on its competitive debut, announced alongside Canadian Kuno Wittmer and American Michael Cooper. 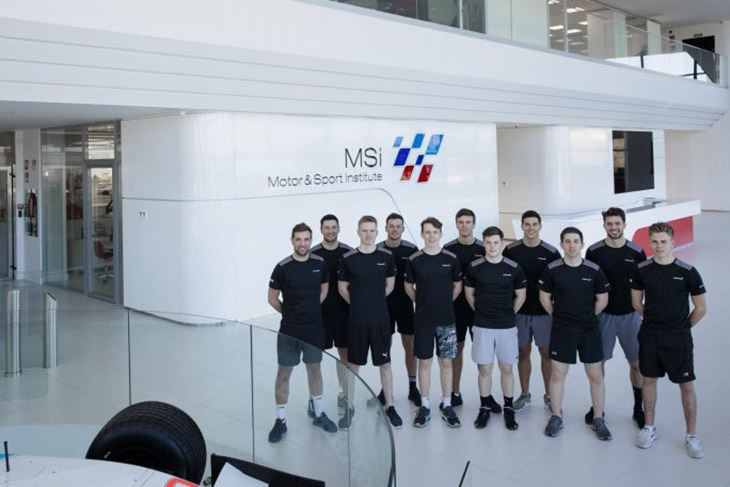 The 2019 race programme for the McLaren Automotive Driver Development Programme drivers has also been confirmed. 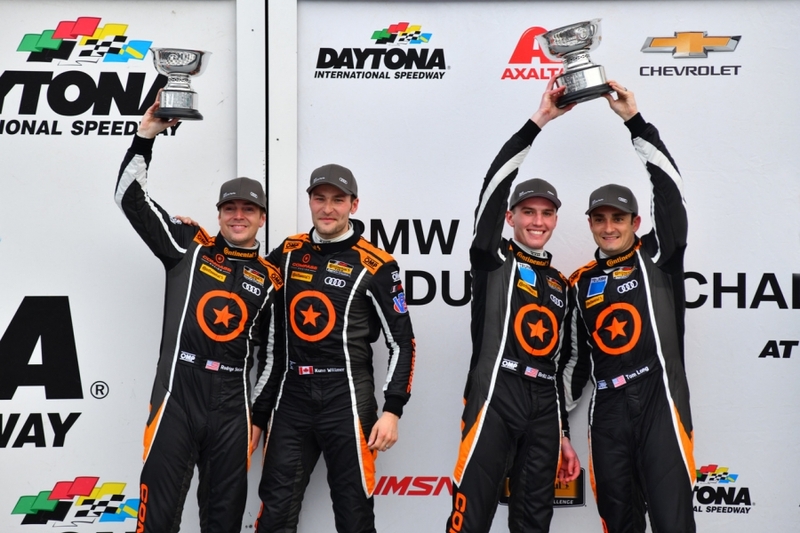 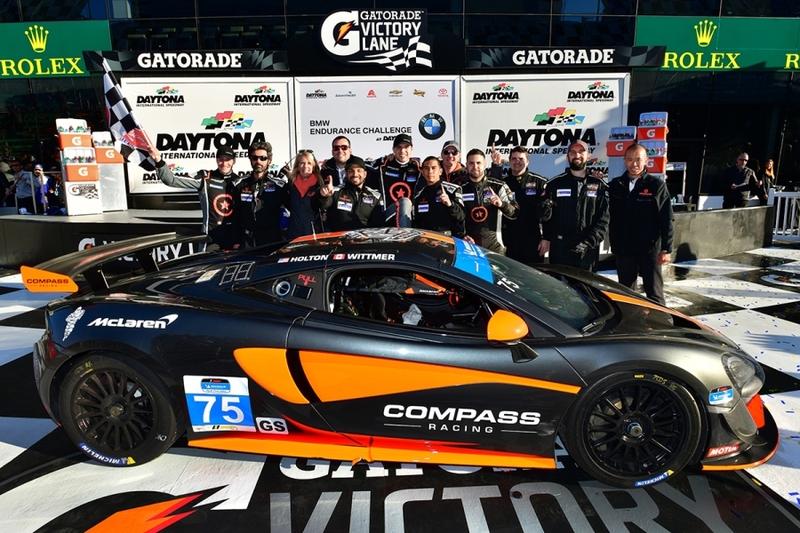 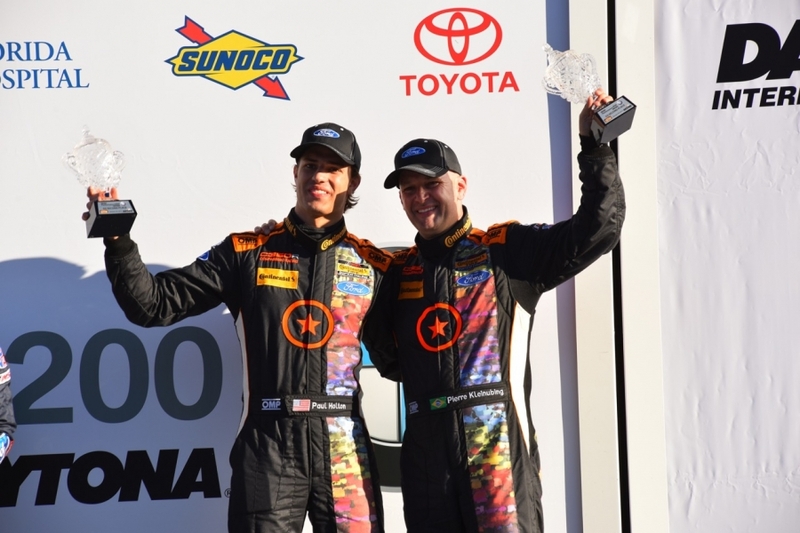 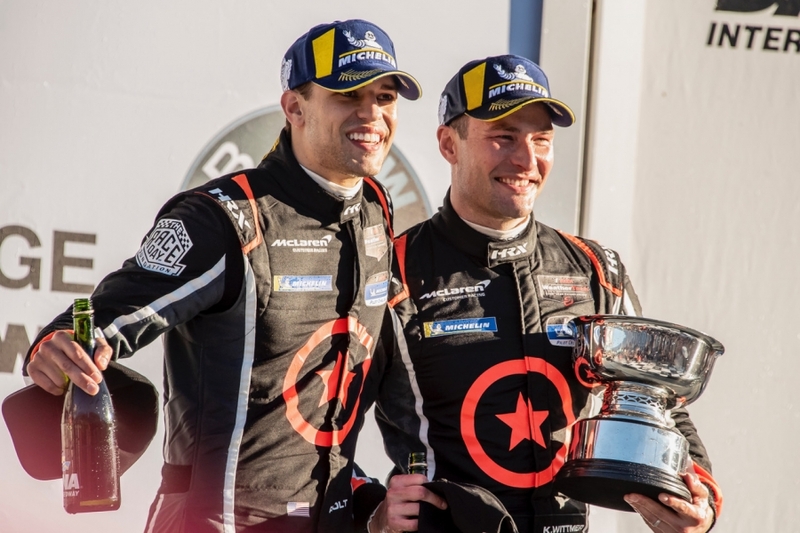 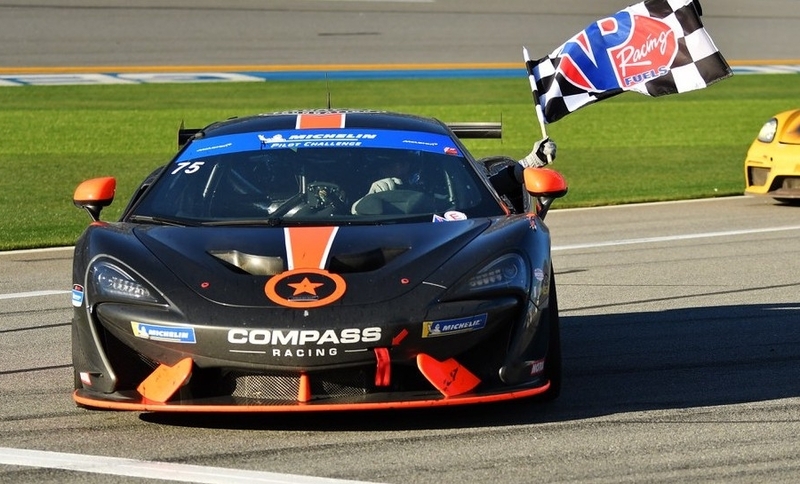 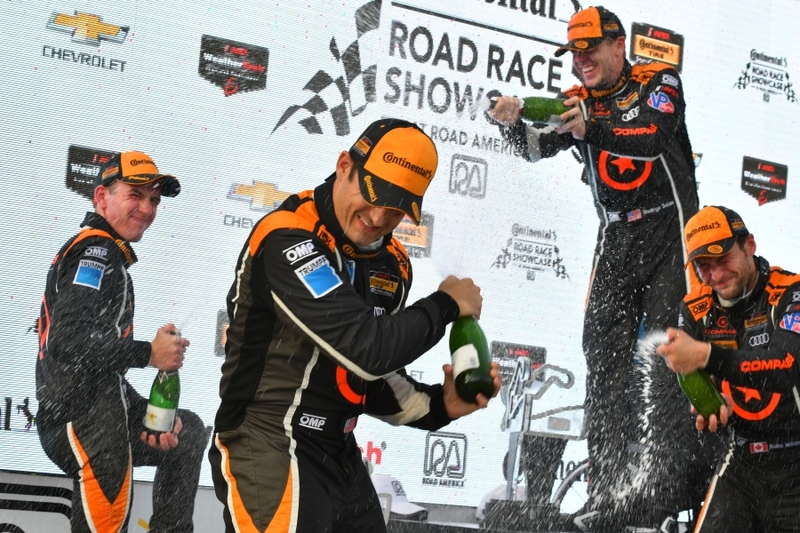 Compass Racing scored McLaren an historic result at the Daytona International Speedway racing in the inaugural MICHELIN Pilot Challenge race (formerly Continental Tire SportsCar Challenge), with GT4 customer team Compass Racing and McLaren Automotive Factory Driver Paul Holton and co-driver Kuno Wittmer taking victory. 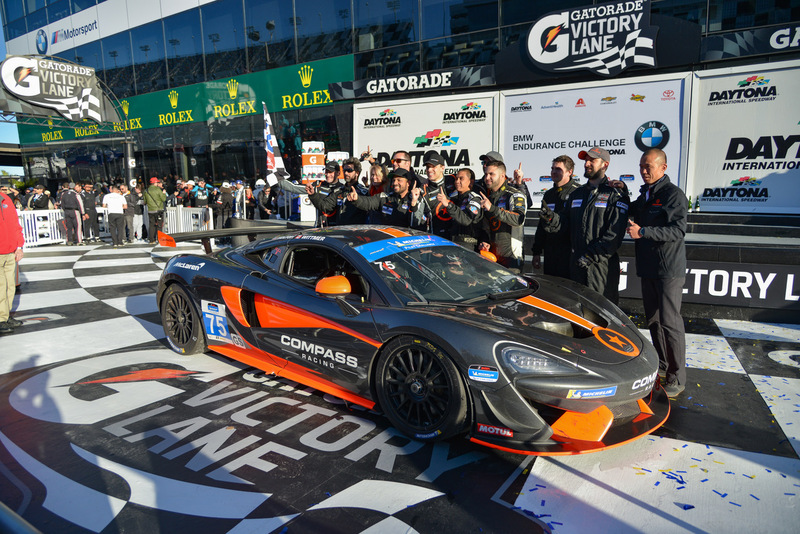 The result marks the first win of 2019 for the 570S GT4 and Holton, as well as the first ever win for McLaren at the world-famous Florida track. 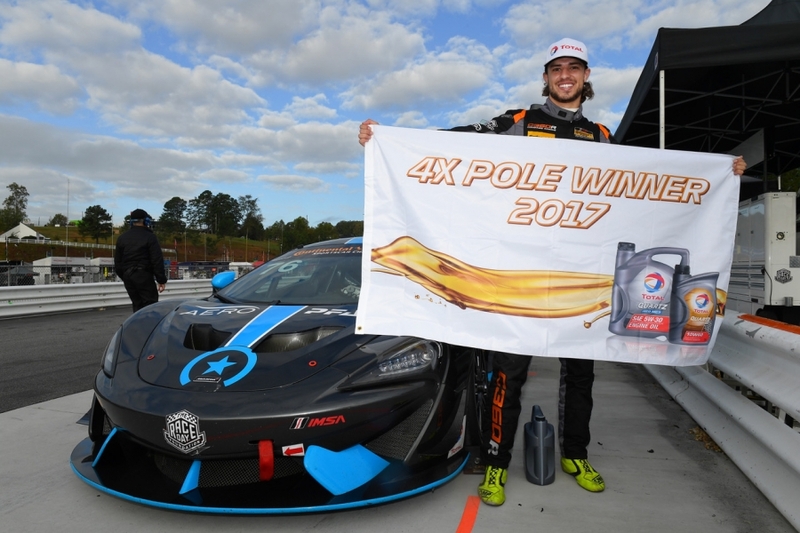 A strong performance during qualifying saw Holton secure the perfect start for the inaugural round of the MICHELIN Pilot Challenge, setting a new lap record and pole position for Compass Racing ahead of the four-hour endurance race. 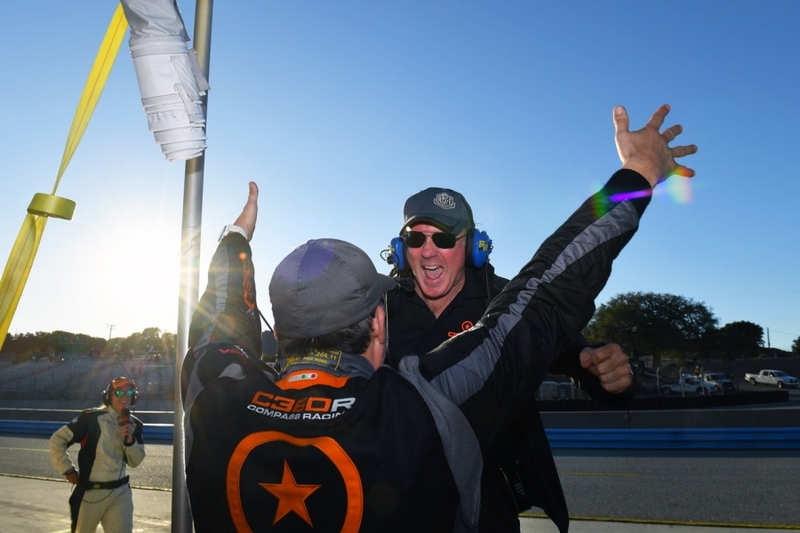 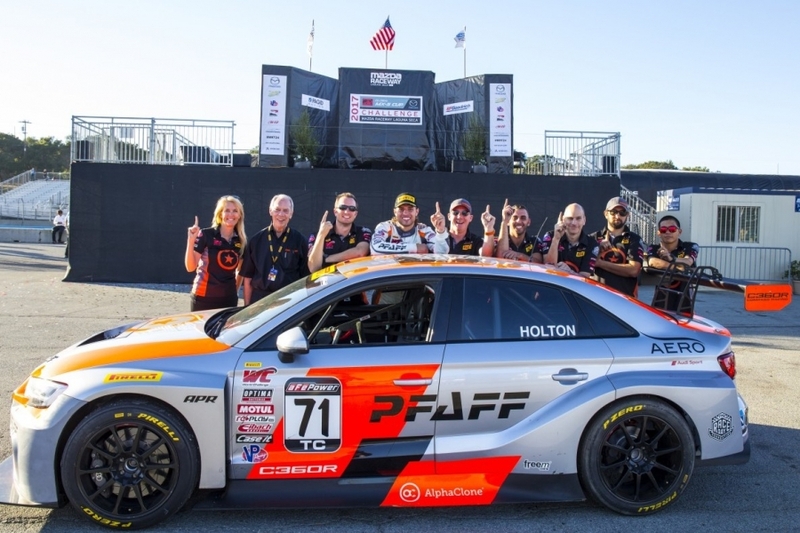 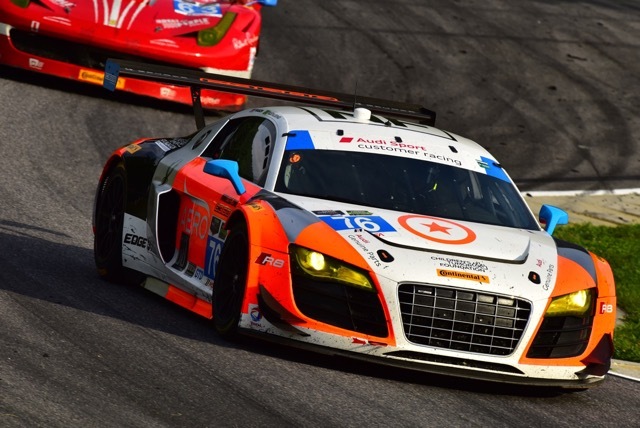 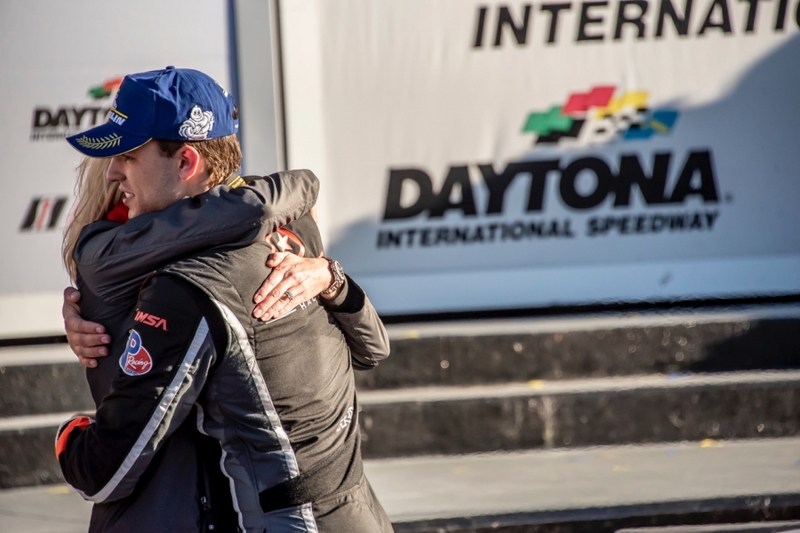 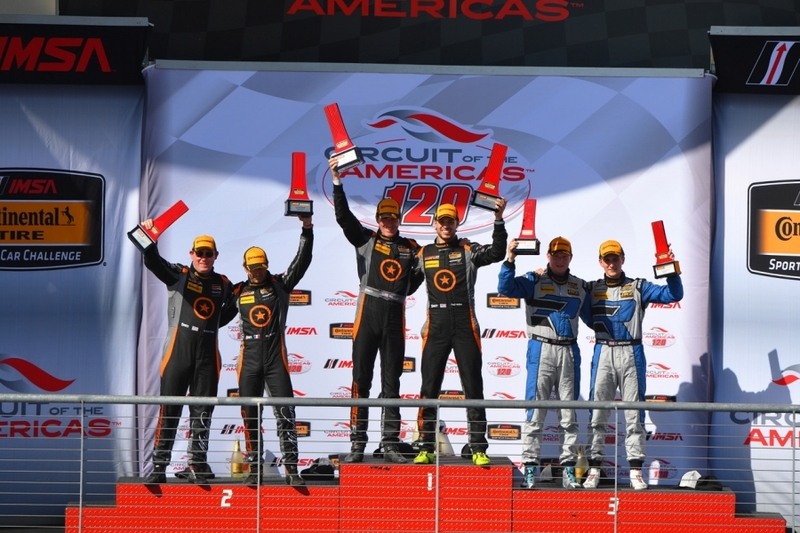 The result marked an eighth career GS pole, and a record fourth consecutive pole position in the class for Factory Driver and Florida-local Holton. 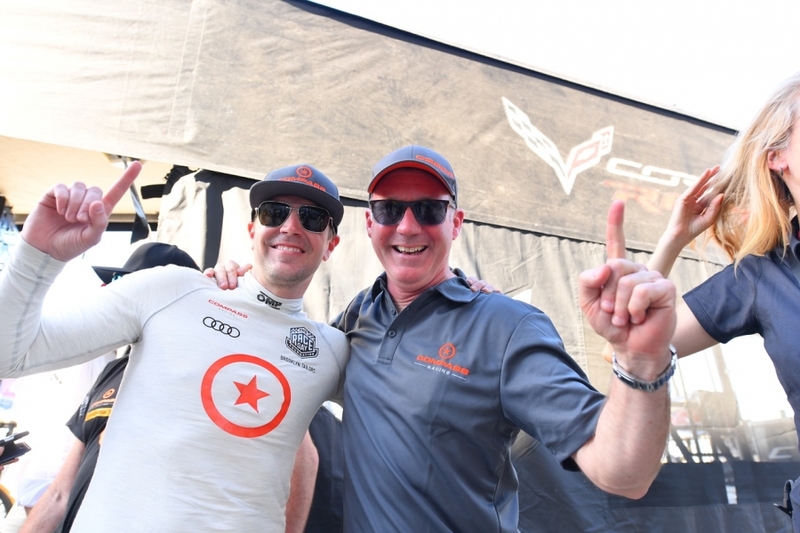 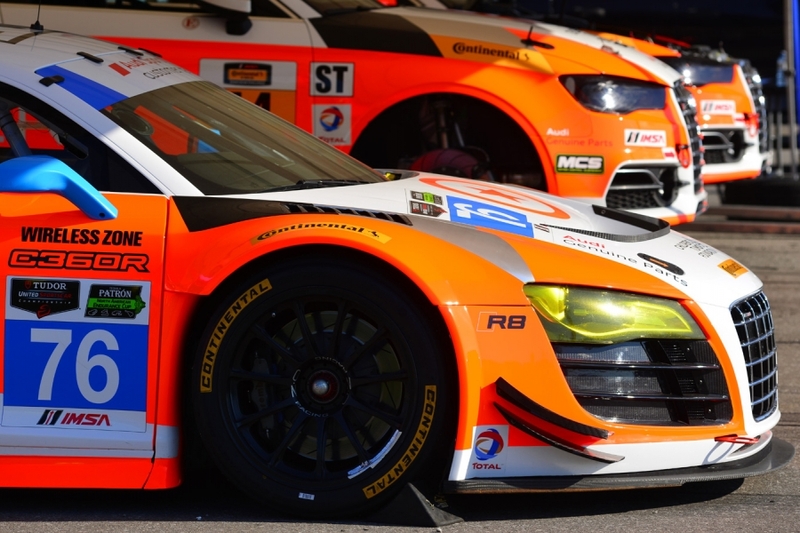 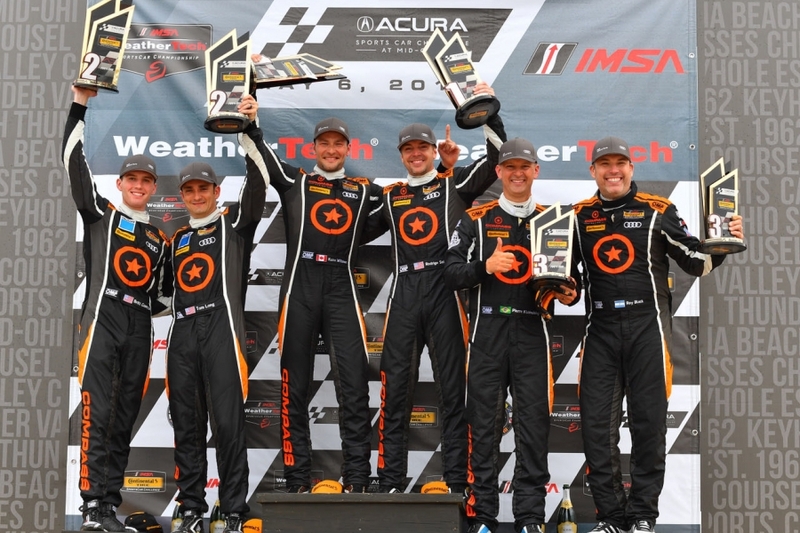 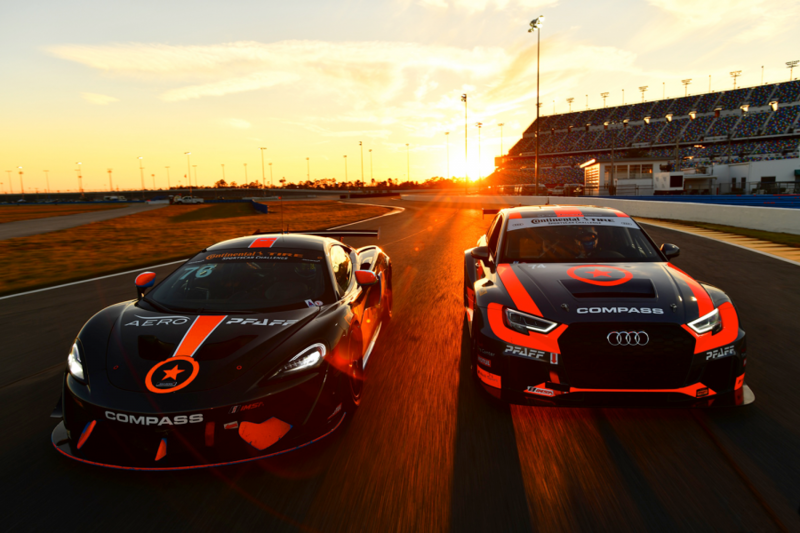 TORONTO, CANADA — Long-time IMSA competitor Compass Racing today unveiled its driver line-up for the upcoming race at Daytona International Speedway, announcing Paul Holton and Kuno Wittmer as the pilots of its No. 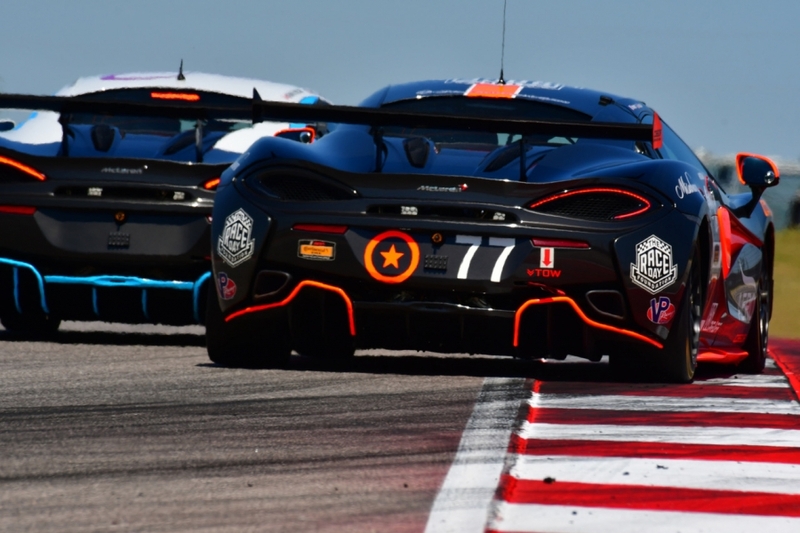 75 McLaren 570S GT4 in the GS class. 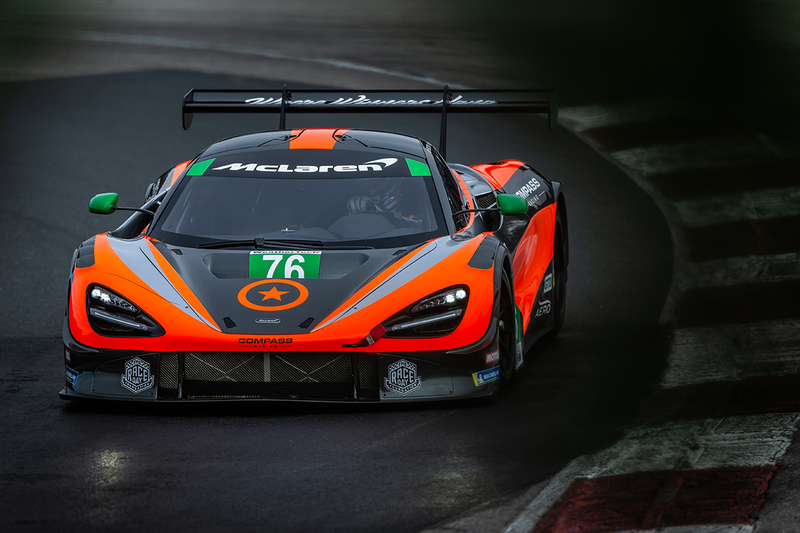 TORONTO, CANADA — Hot on the heels of McLaren’s worldwide public debut of its new 720S-based GT3 contender at the Bahrain International Circuit this past weekend, long-time IMSA competitors Compass Racing today released details of their WeatherTech Sprint Cup effort for 2019, with McLaren Factory Driver Paul Holton and Matt Plumb tapped for driving duties in the seven-race championship. 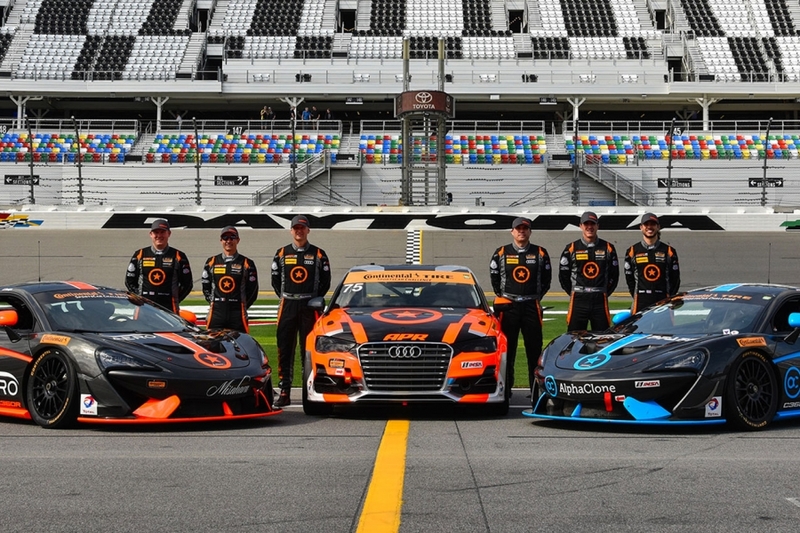 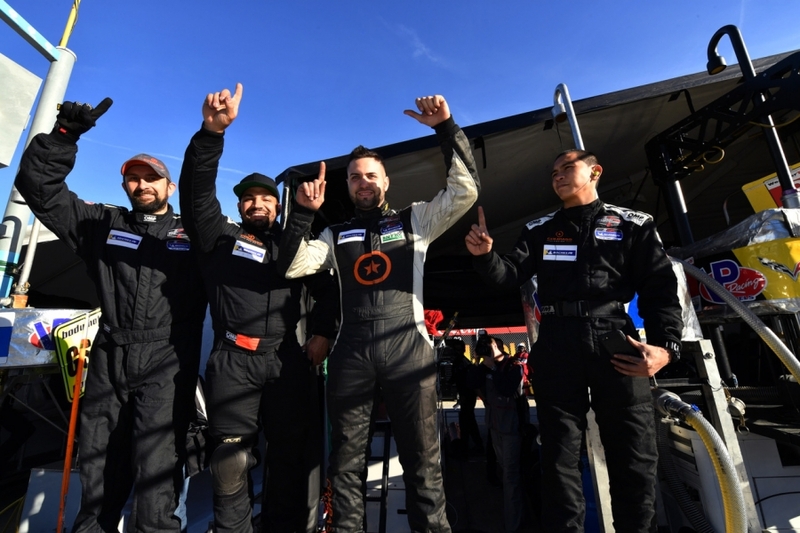 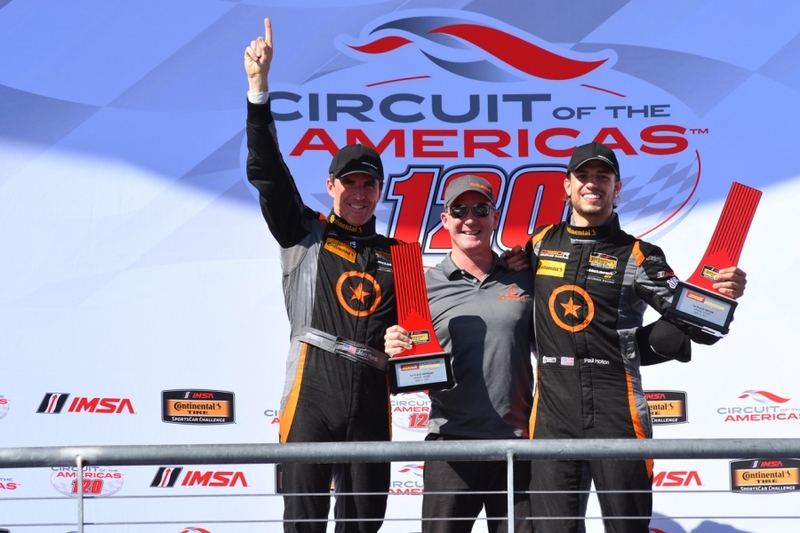 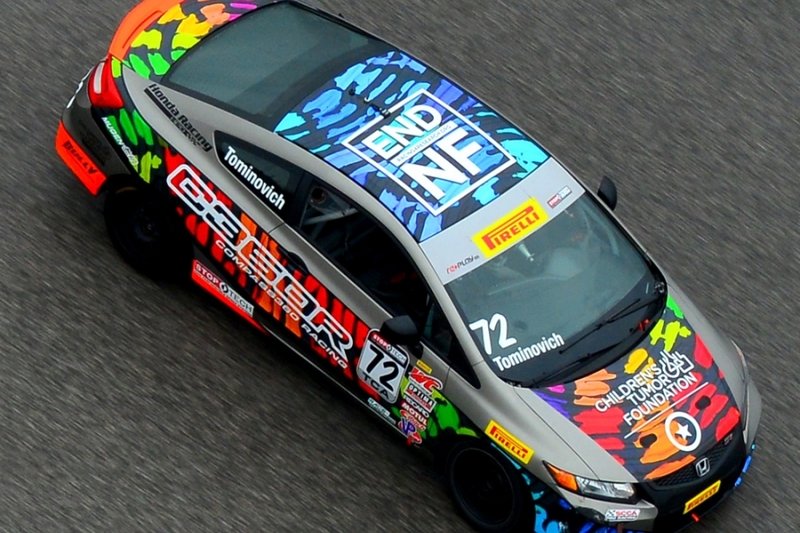 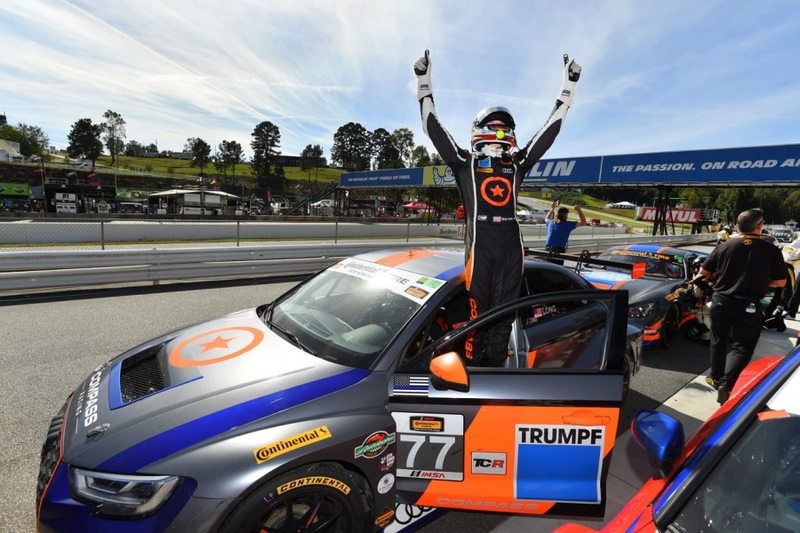 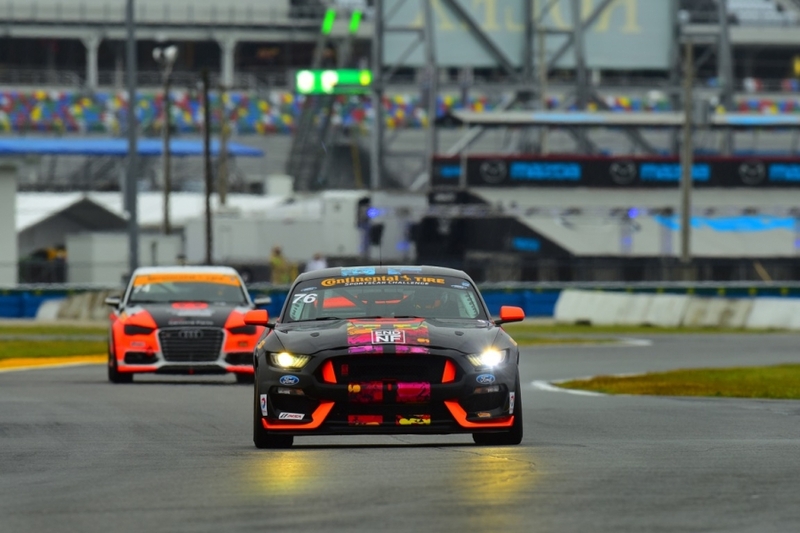 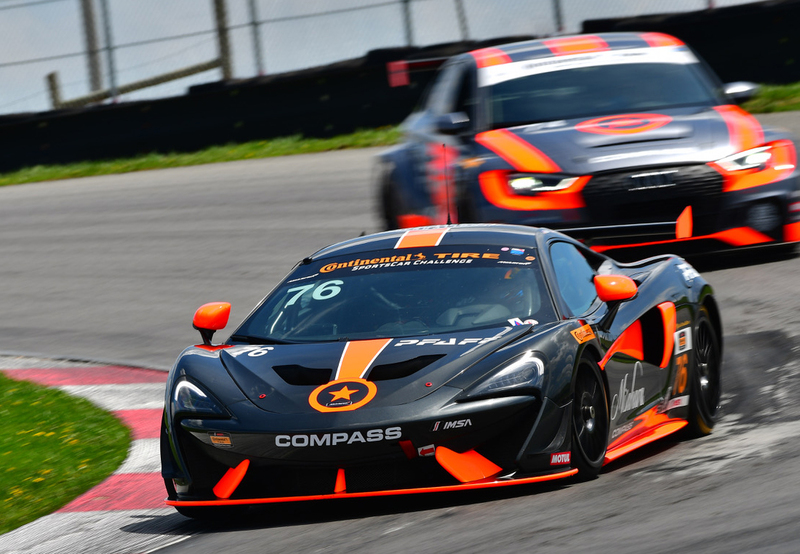 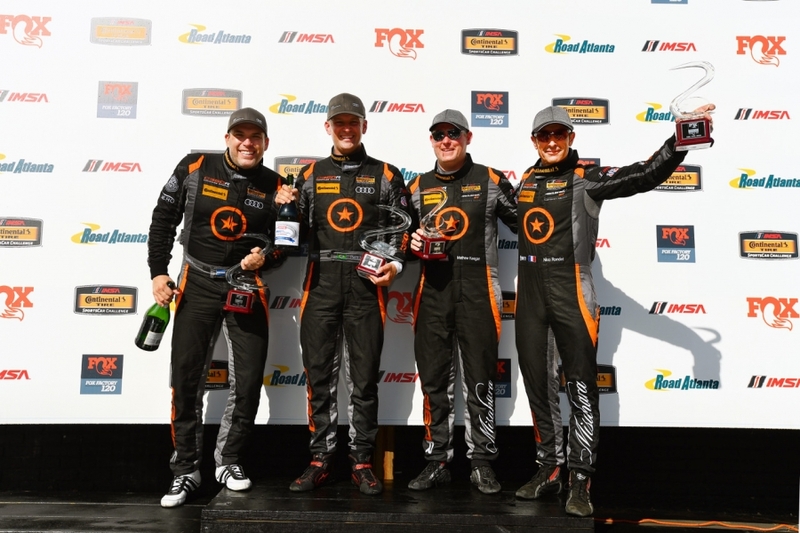 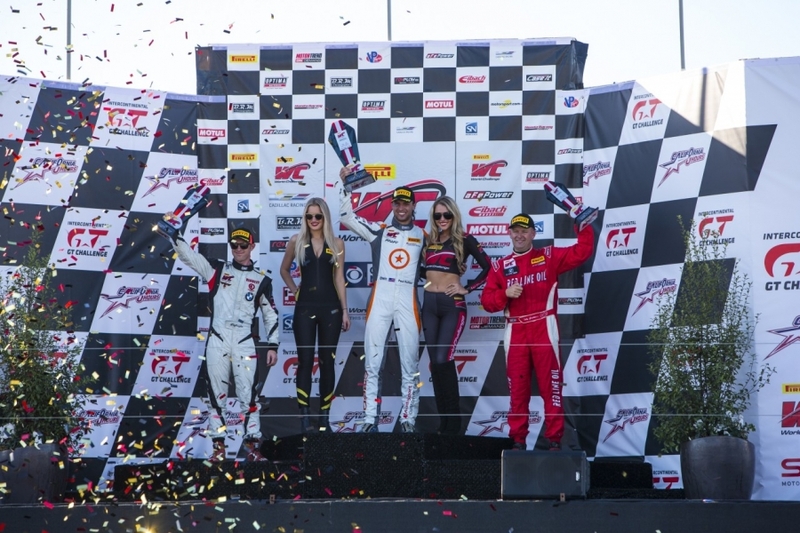 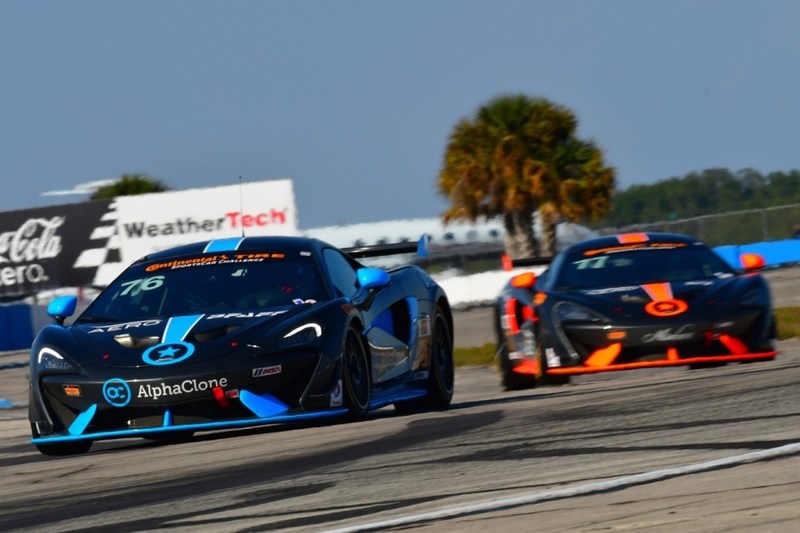 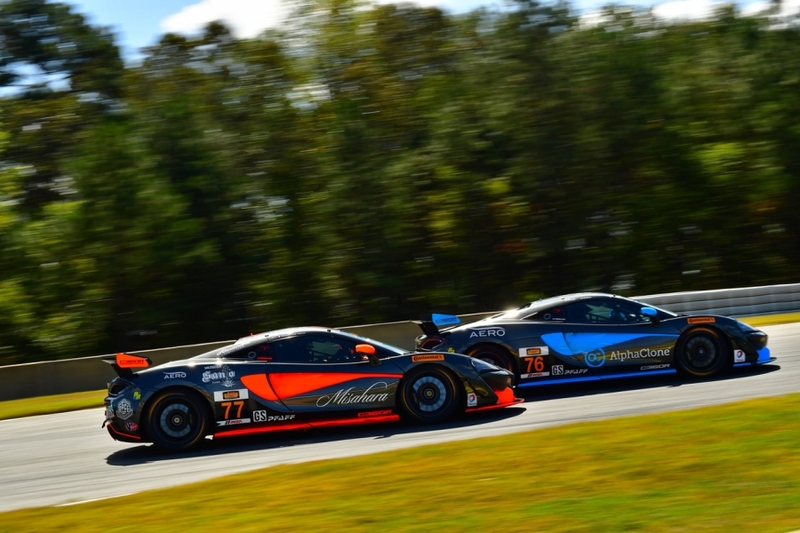 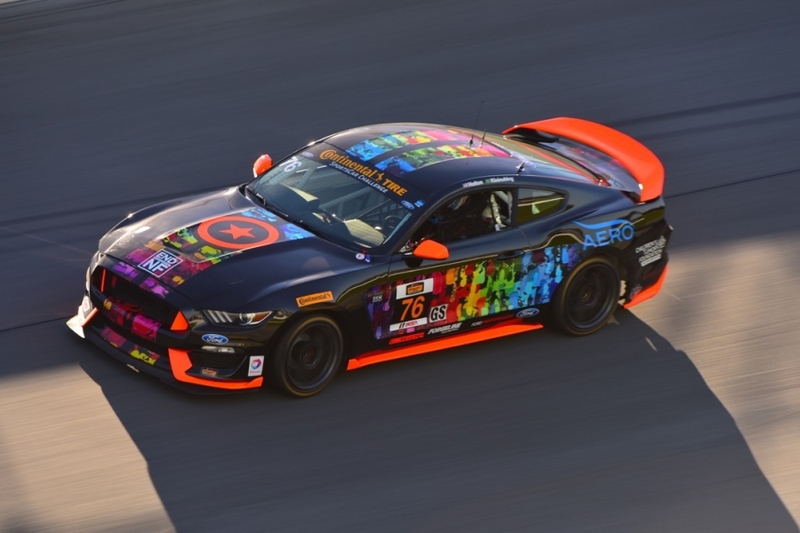 DAYTONA BEACH, FL (IMSA NEWSWIRE) – Fielding three cars for the duration of the 2018 TCR season – in addition to a McLaren GT4 in the GS class – Compass Racing was ready to come out swinging for the first TCR title in the Continental Tire Challenge. 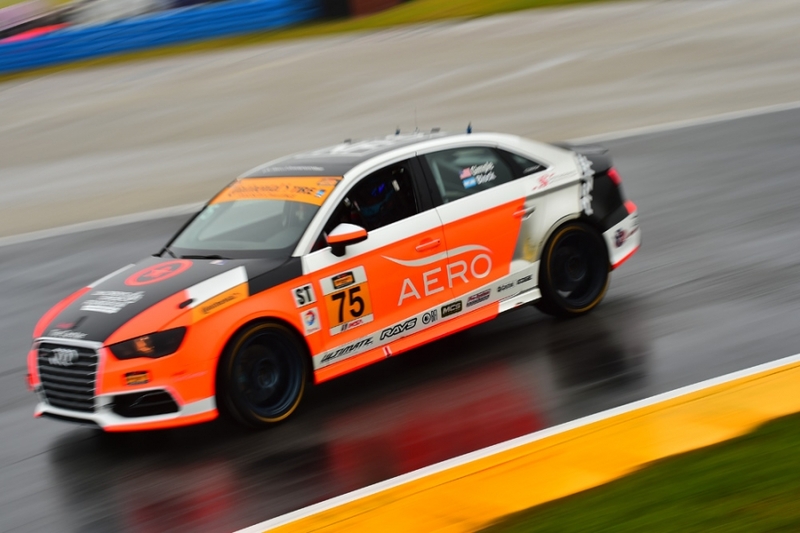 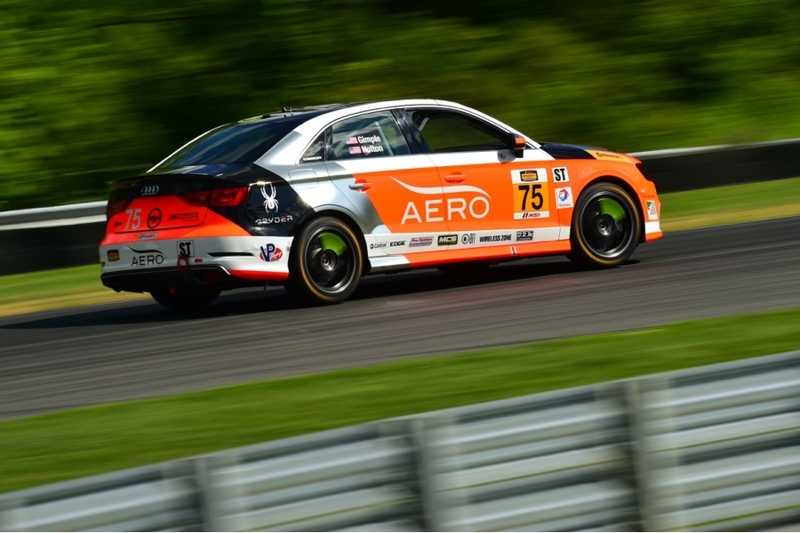 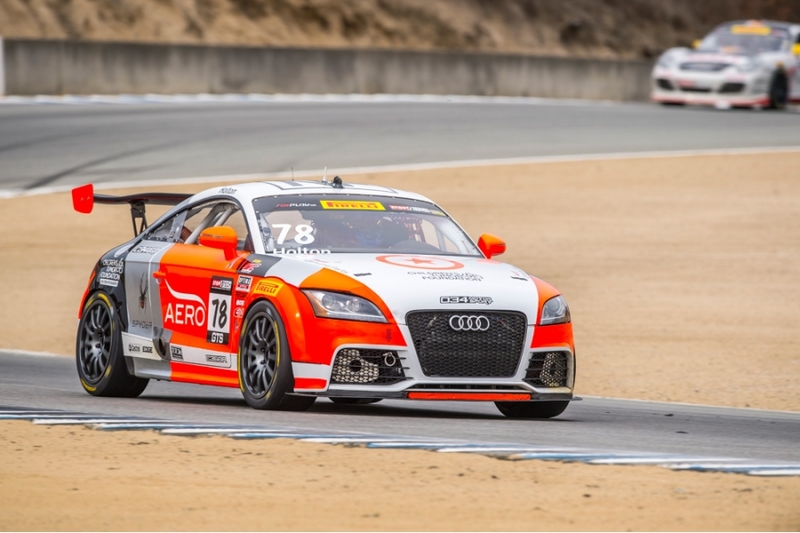 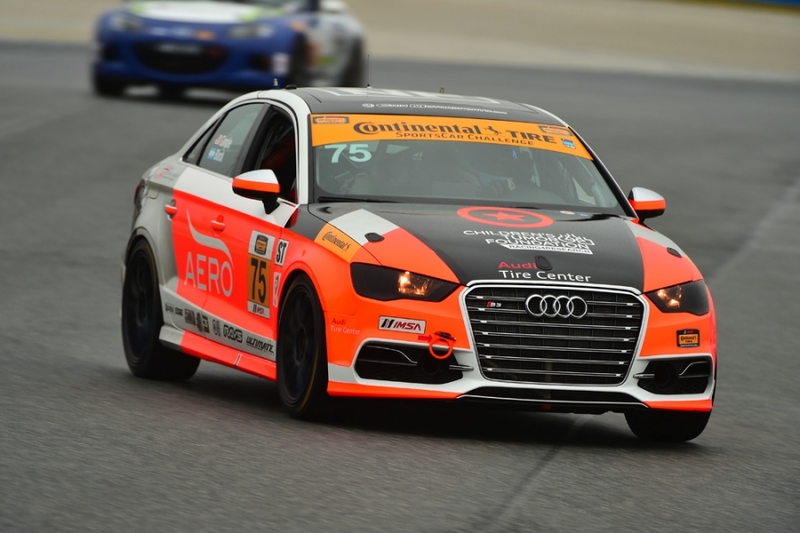 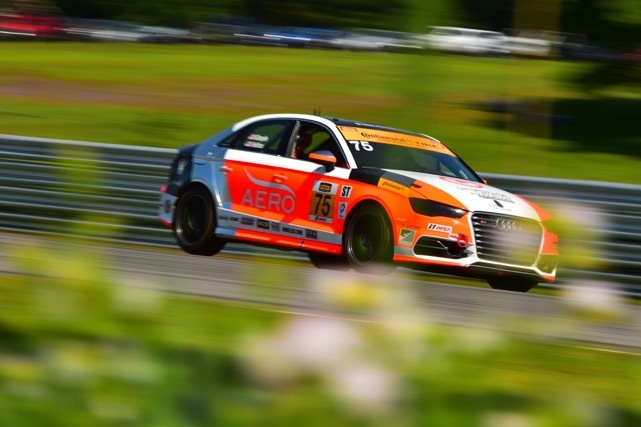 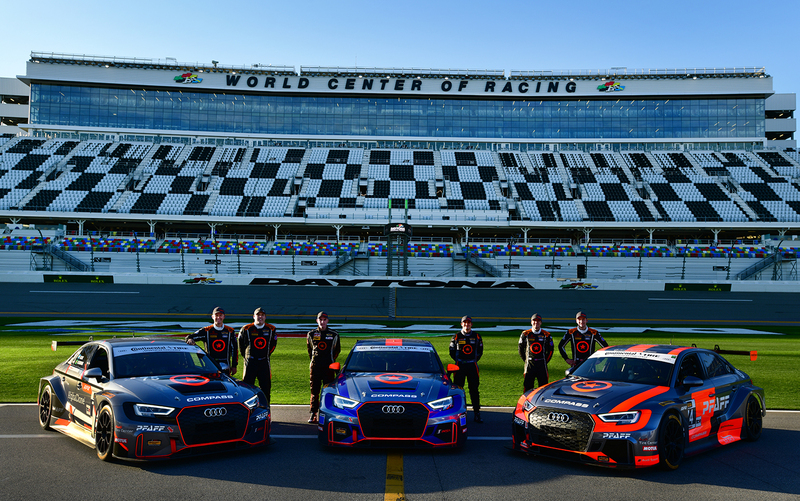 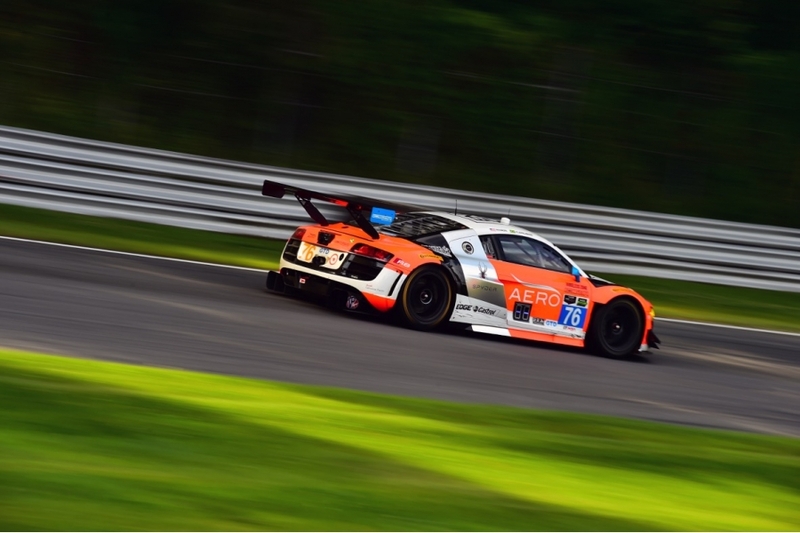 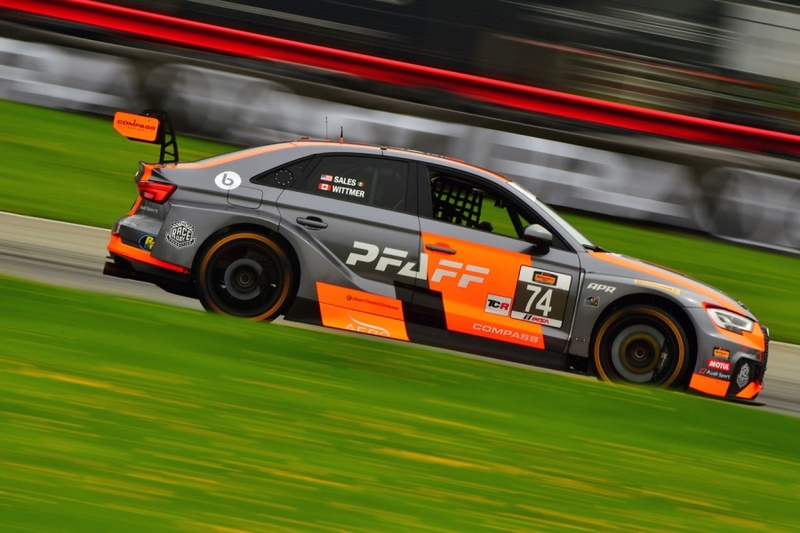 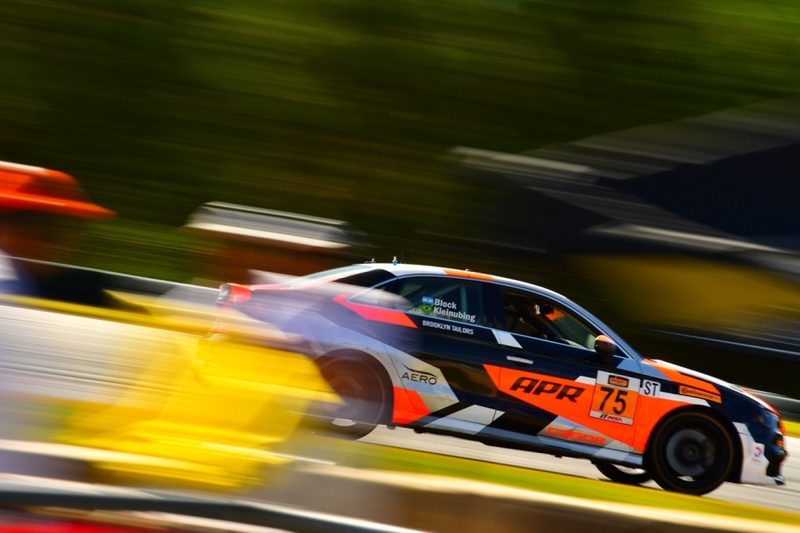 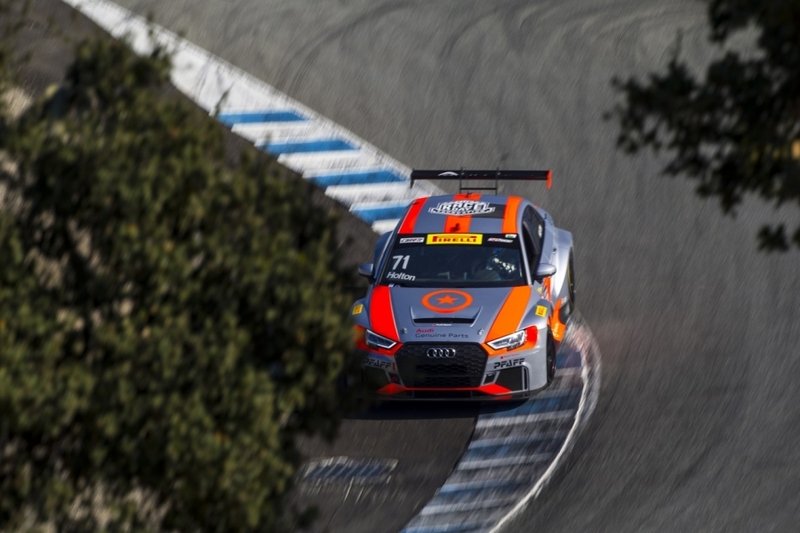 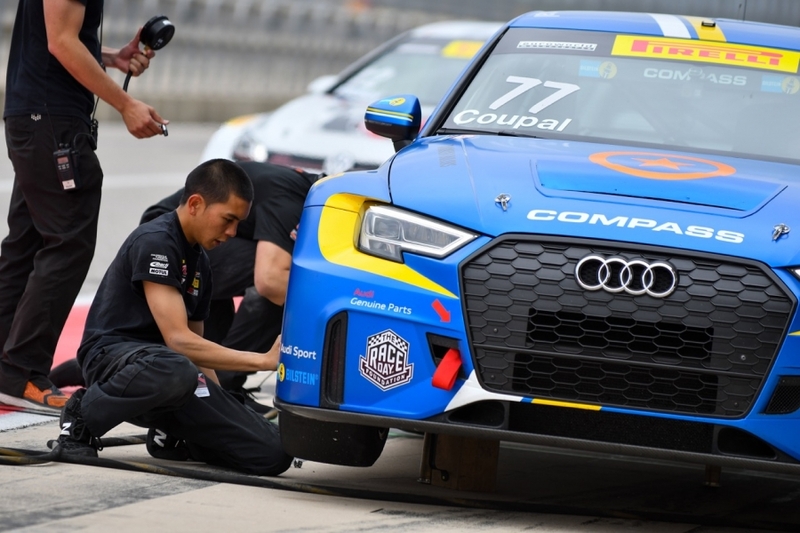 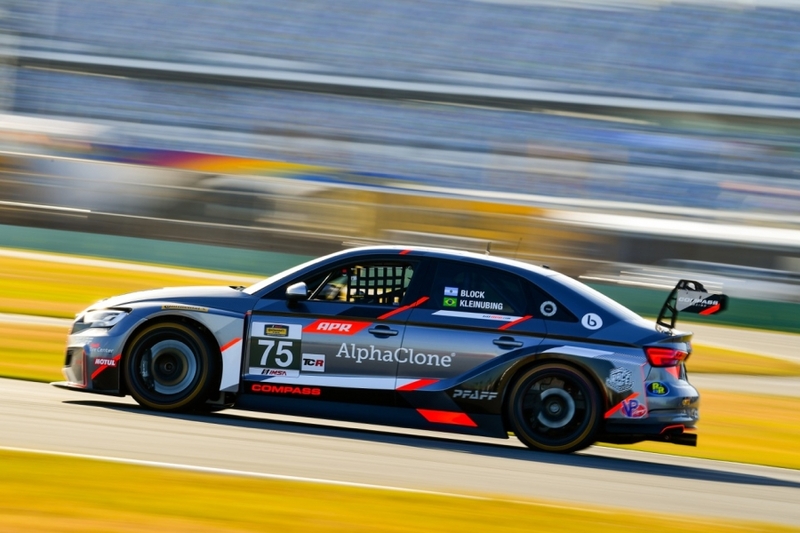 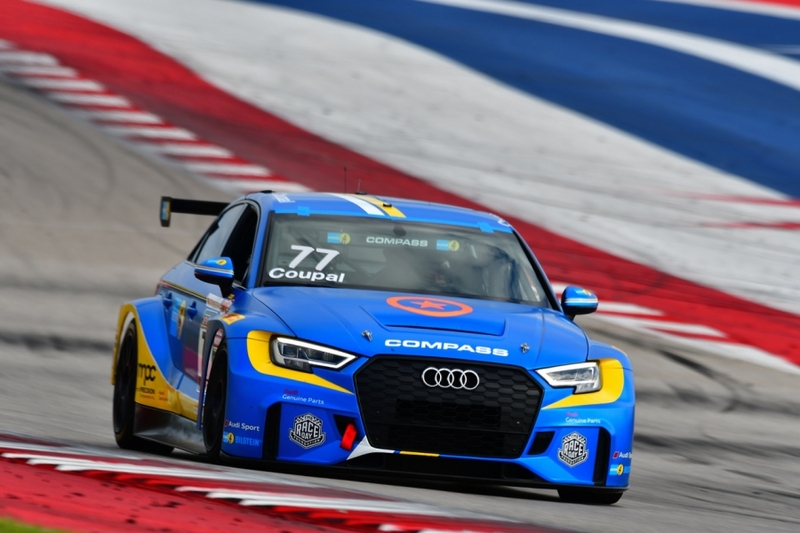 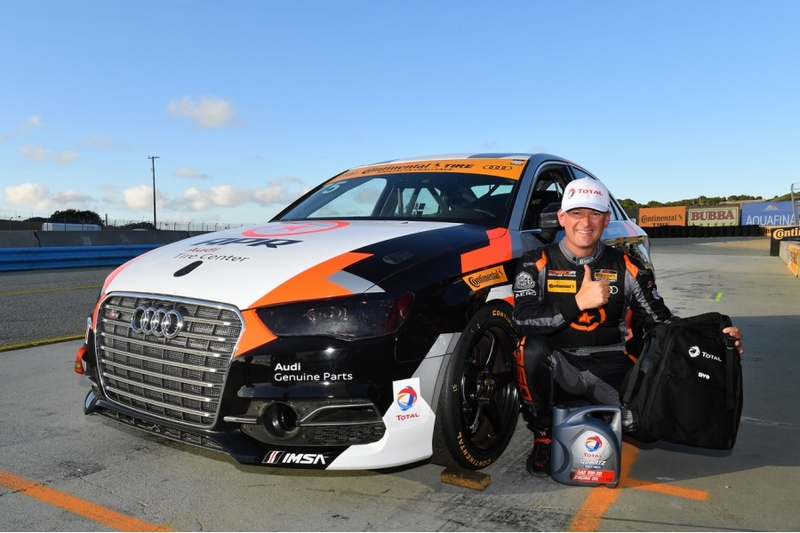 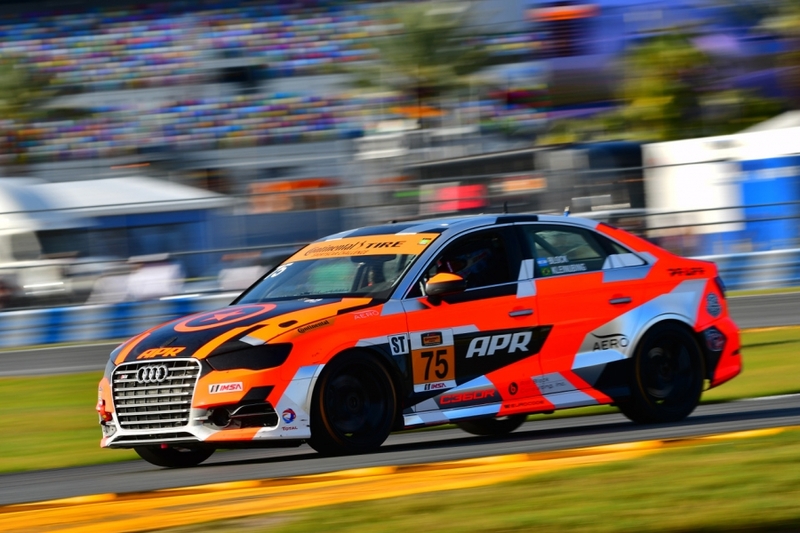 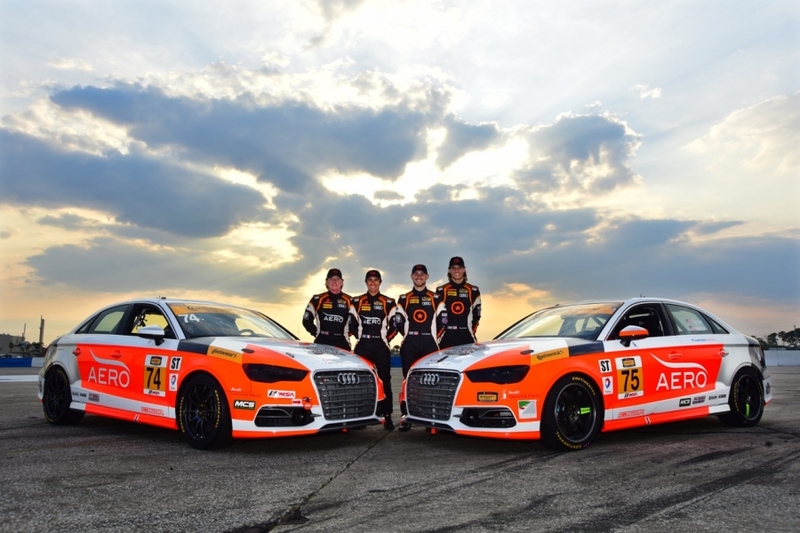 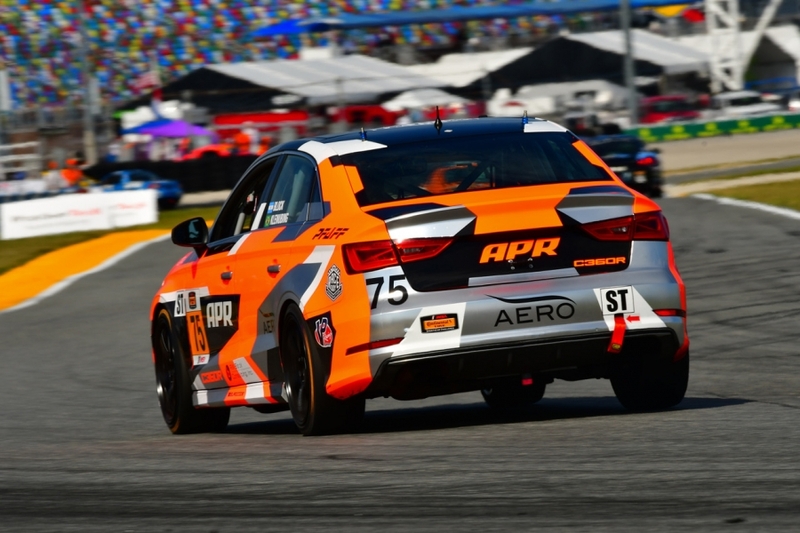 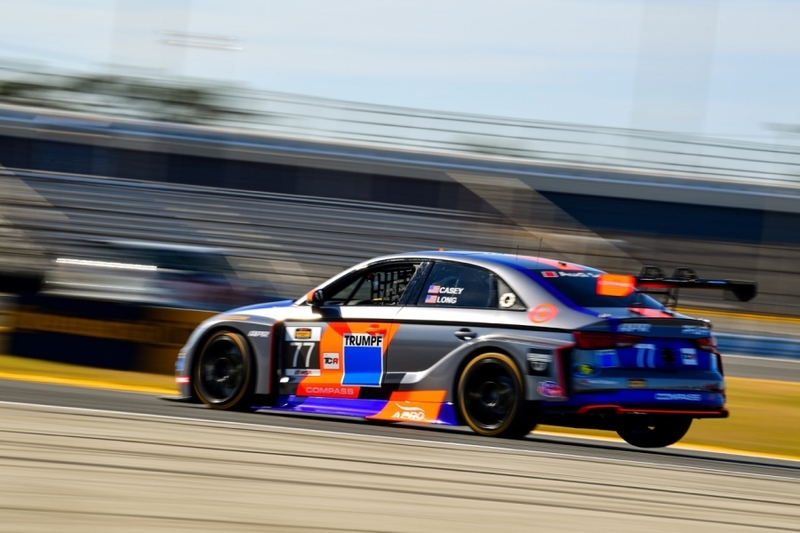 The team’s three Audi RS3 LMS racecars have recorded a staggering seven victories, 16 podium finishes and five pole positions which, with one race remaining, has each Compass Racing car in the top three of the TCR championship standings. 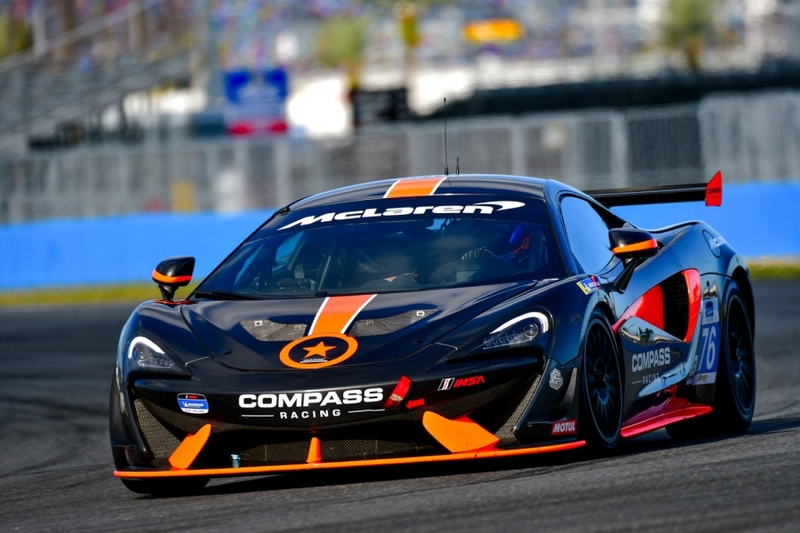 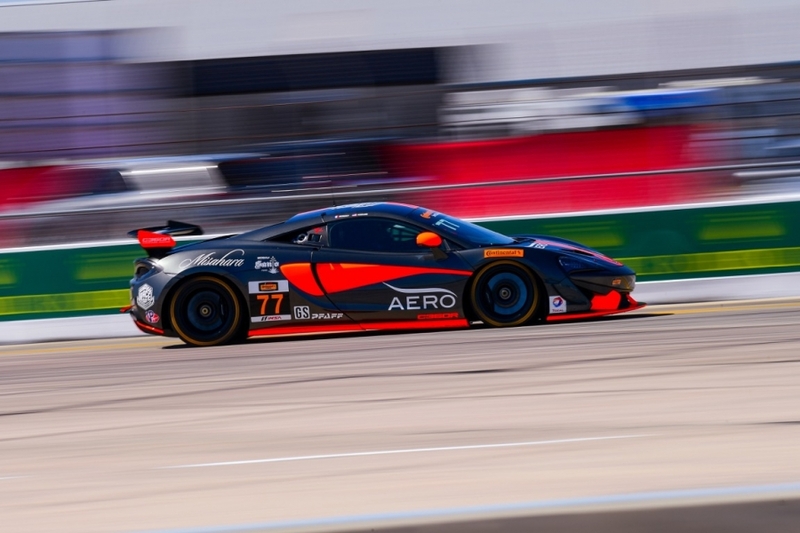 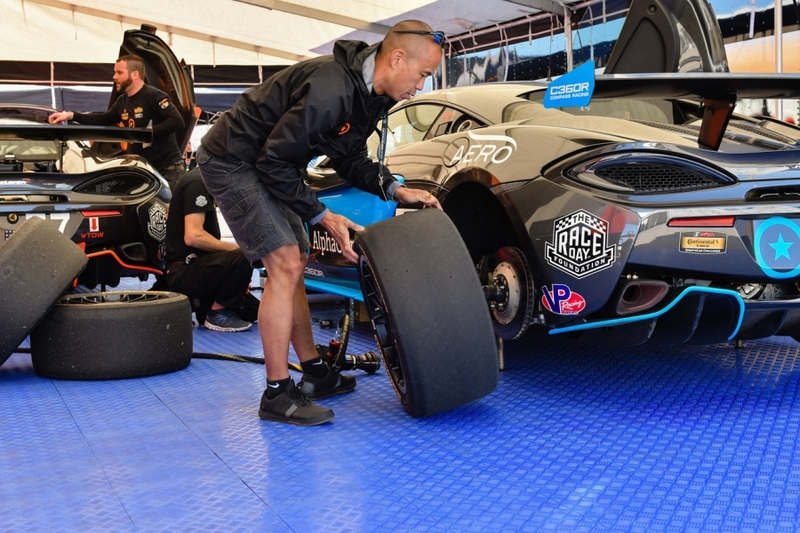 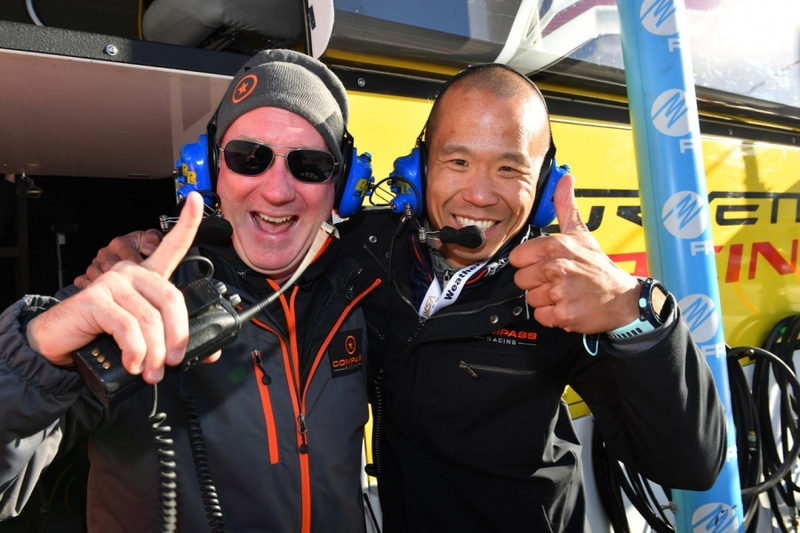 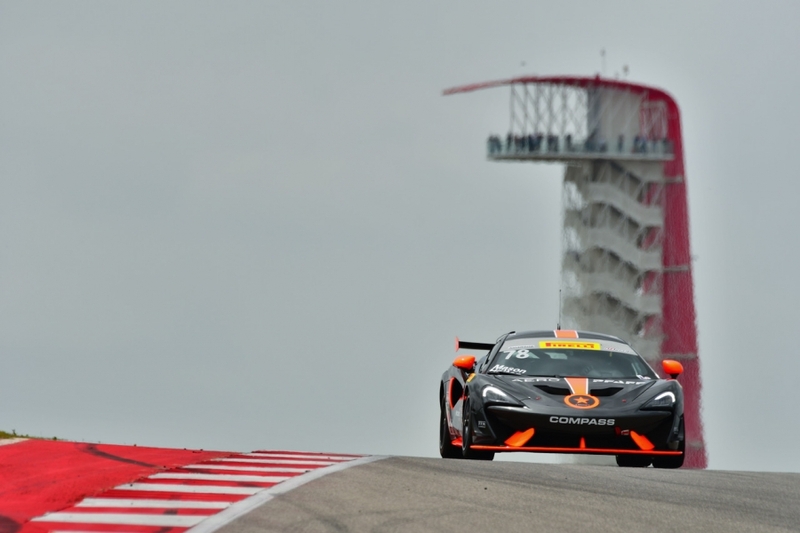 MONTEREY, CA — With McLaren Driver Paul Holton having been called to China by the Factory, Compass Racing has tapped Nico Rondet to fill his shoes for the penultimate round of the IMSA Continental Tire Sportscar Challenge at WeatherTech Raceway Laguna Seca this weekend. 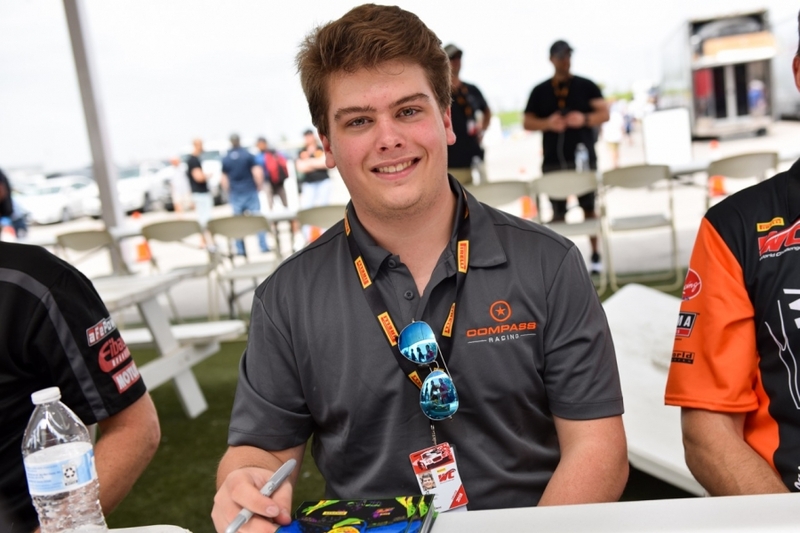 He’ll co-drive the No. 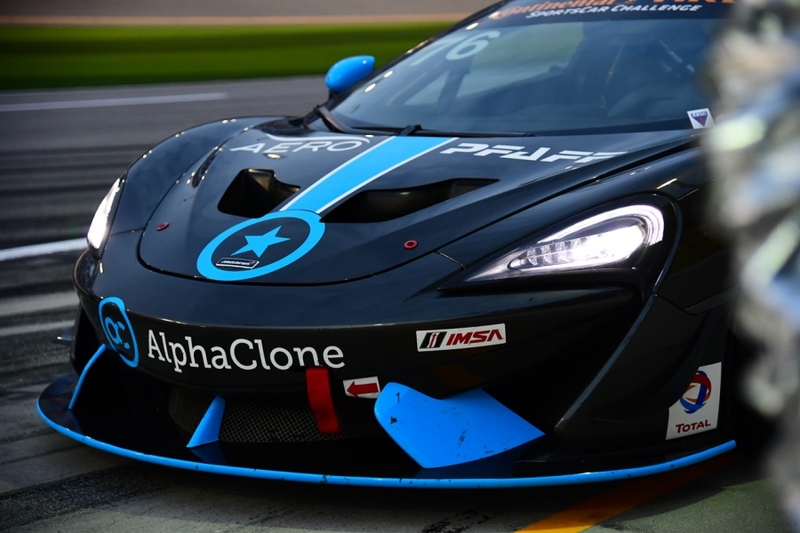 76 GS-class Rubrik / Pure Storage / Microsoft / McLaren / Pfaff Automotive / Race Day Foundation 570S GT4 with Matt Plumb.